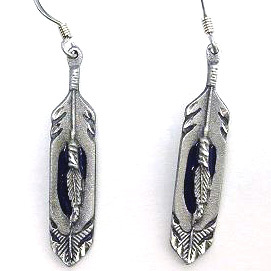 Siskiyou's dangle earrings are cast in zinc, lead free and hypoallergenic featuring an emblem with a Feather. 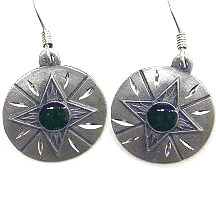 Siskiyou's dangle earrings are cast in zinc, lead free and hypoallergenic featuring an emblem with a Concho. 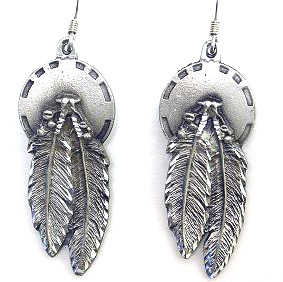 Siskiyou's dangle earrings are cast in zinc, lead free and hypoallergenic featuring an emblem with a Concho and Feathers. 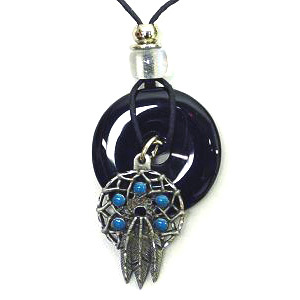 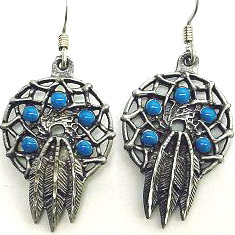 Siskiyou's dangle earrings are cast in zinc, lead free and hypoallergenic featuring an emblem with a Dream Catcher. 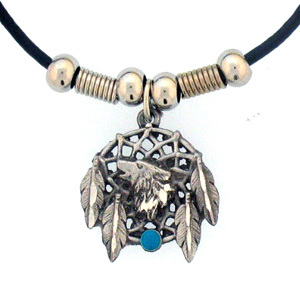 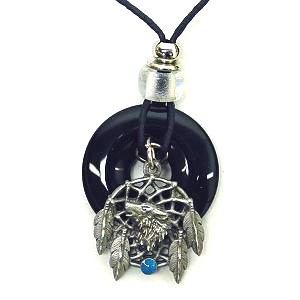 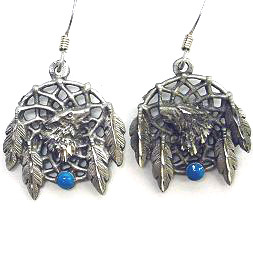 Siskiyou's dangle earrings are cast in zinc, lead free and hypoallergenic featuring an emblem with a Wolf Dream Catcher. 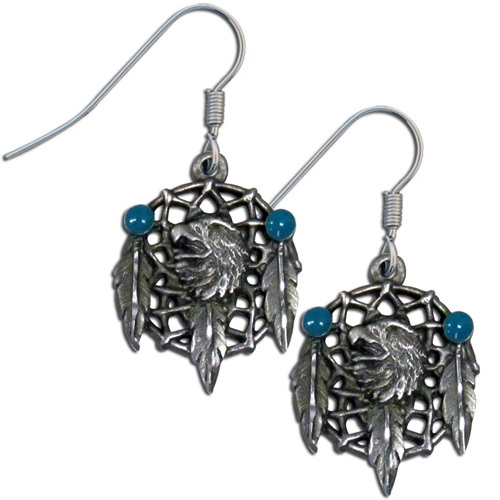 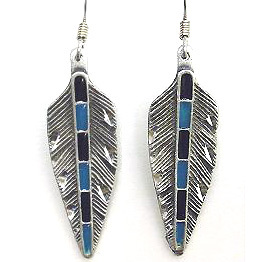 Siskiyou's dangle earrings are cast in zinc, lead free and hypoallergenic featuring an emblem with a Eagle Dream Catcher. 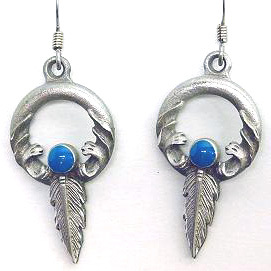 Siskiyou's dangle earrings are cast in zinc, lead free and hypoallergenic featuring an emblem with a Ring and Feather. 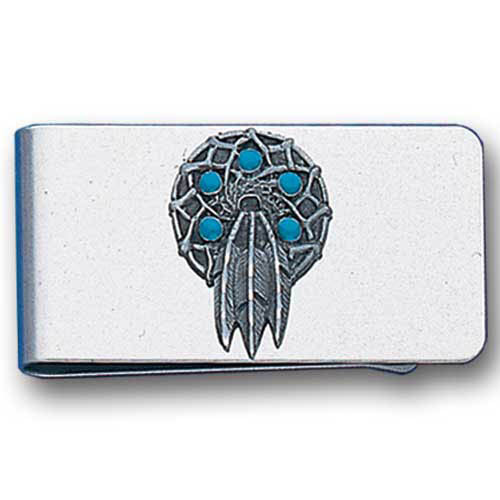 Stainless steel money clip with a detailed emblem featuring a Dream Catcher. 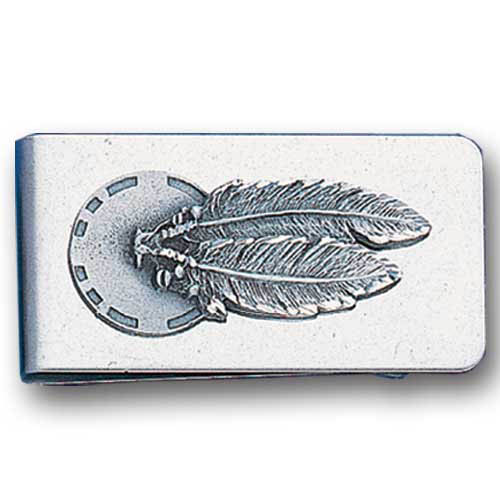 Stainless steel money clip with a detailed emblem featuring a Concho & Feather. 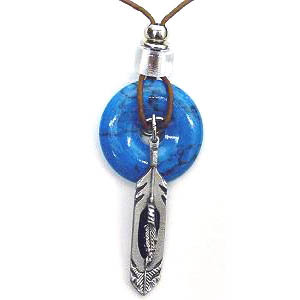 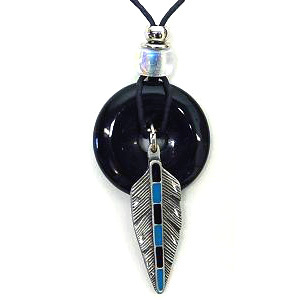 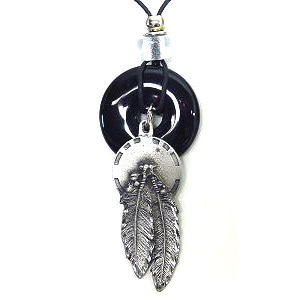 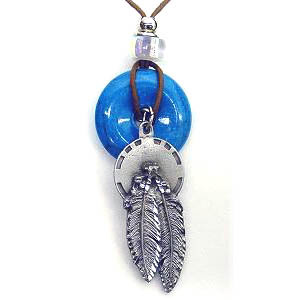 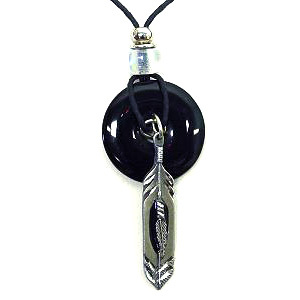 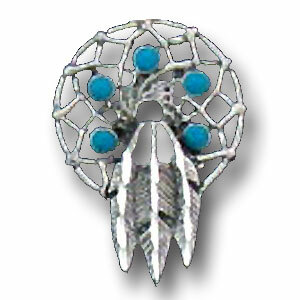 Our fully cast and enameled large and small feather pin features exceptional detail with a hand enameled finish. 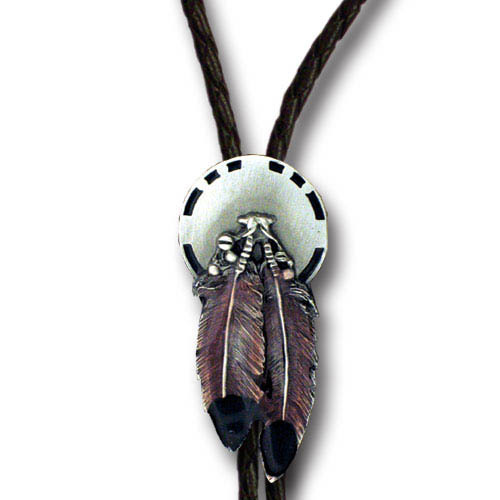 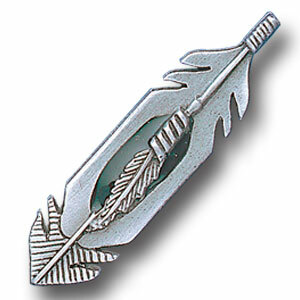 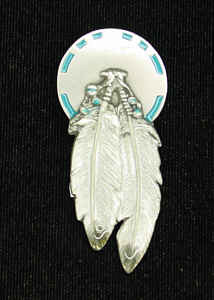 Our fully cast and enameled indian feathers pin features exceptional detail with a hand enameled finish. 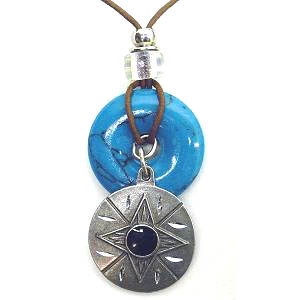 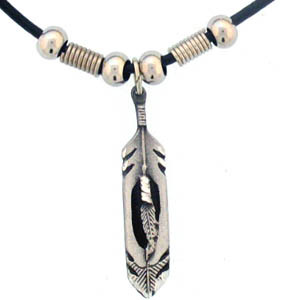 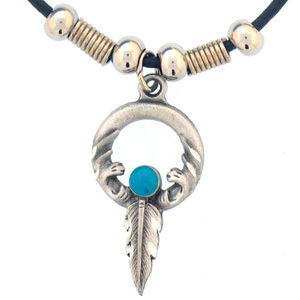 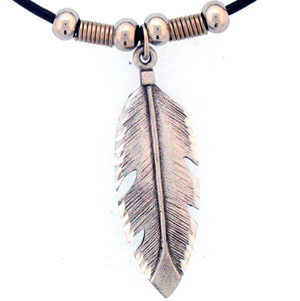 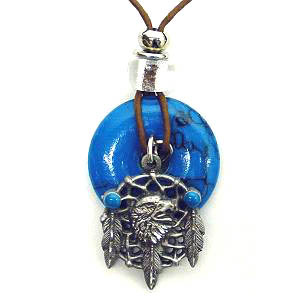 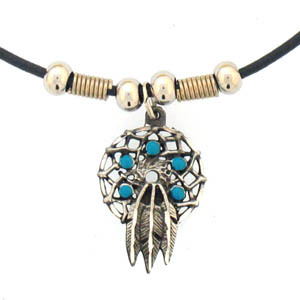 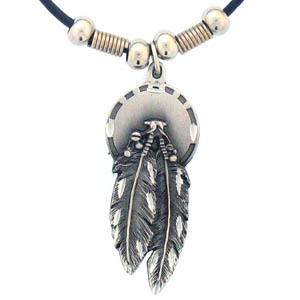 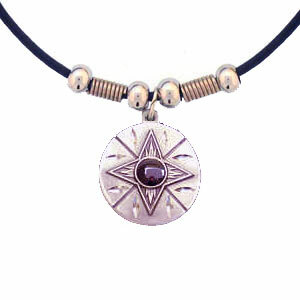 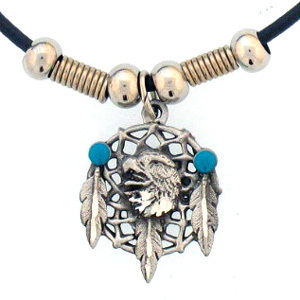 Let this finely crafted necklace take you back to the Southwest. 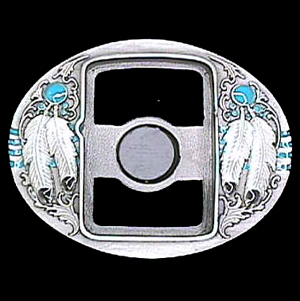 Our emblems are hand enameled and highly detailed. 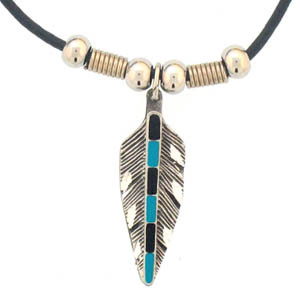 Diamond Cut Necklaces are adjustable to your desired length and come with a choice of Turquoise or Onyx Donuts. 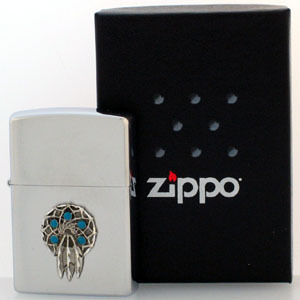 Official Zippo lighter featuring a quality dream catcher emblem.